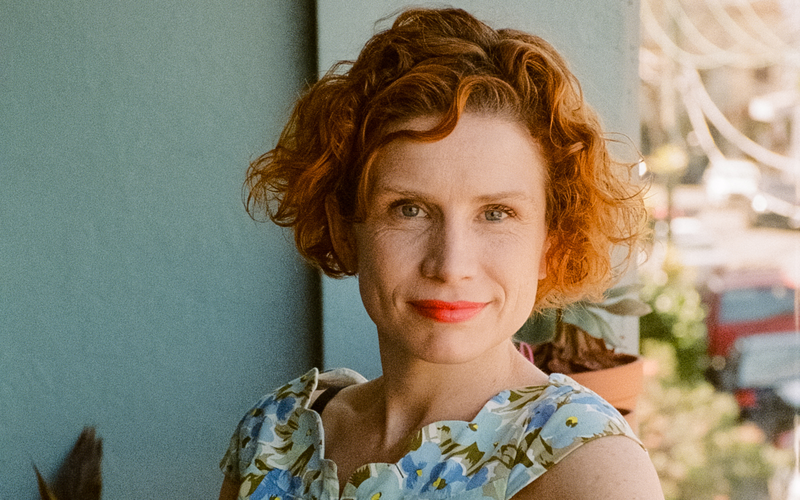 Fiona Wright is a writer, editor and critic from Sydney. 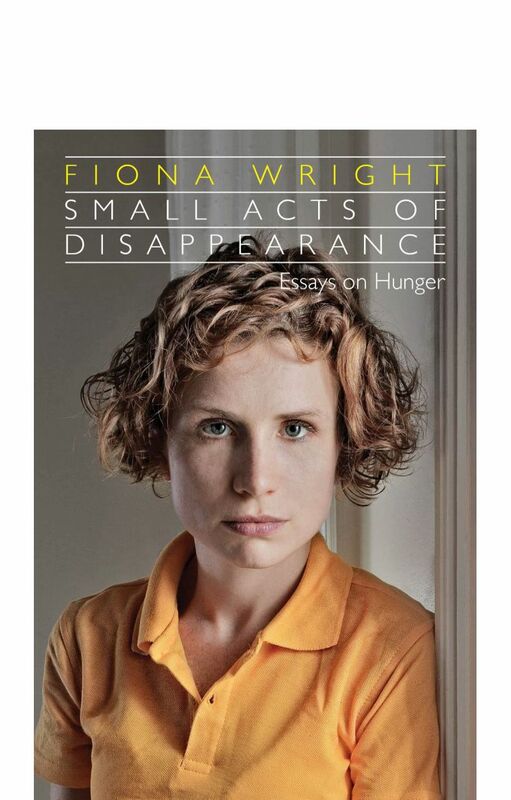 Her book of essays Small Acts of Disappearance: Essays on Hunger won the 2016 Nita B. Kibble Award and the Queensland Literary Award for non-fiction, and was shortlisted for the Stella Prize and the NSW Premier’s Douglas Stewart Award. 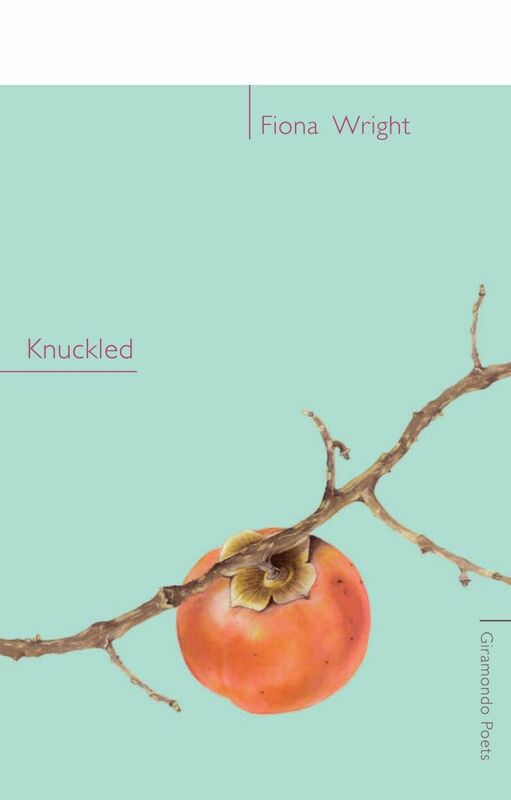 Her first poetry collection, Knuckled, won the 2012 Dame Mary Gilmore Award, while Domestic Interior was shortlisted for the 2018 Prime Minister’s Literary Award for Poetry. 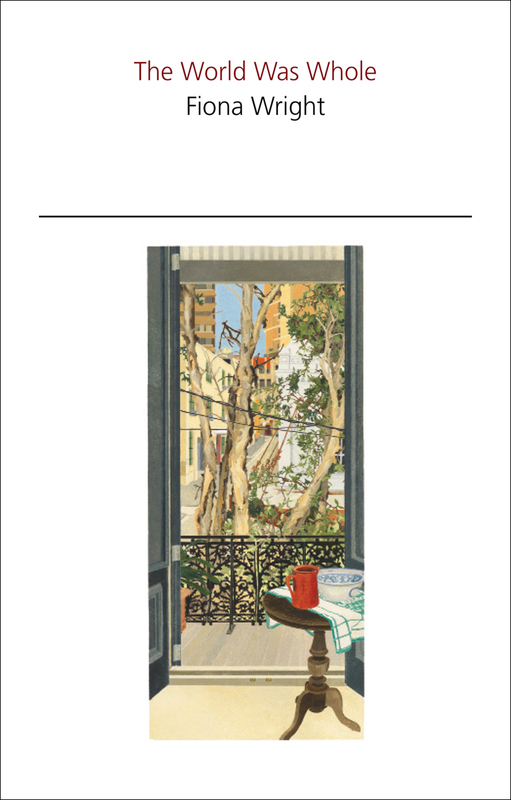 She completed a PhD at Western Sydney University’s Writing & Society Research Centre. 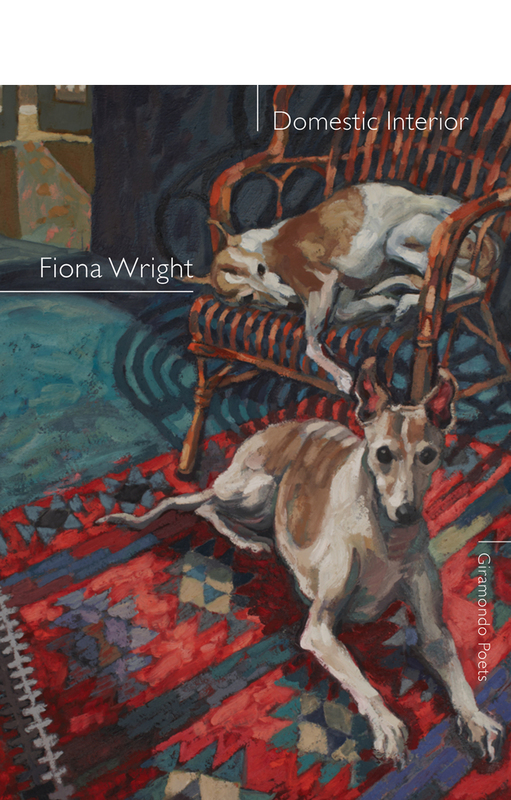 Her poems and essays have been published in the Australian, Meanjin, Island, Overland, The Lifted Brow, Seizure and HEAT.